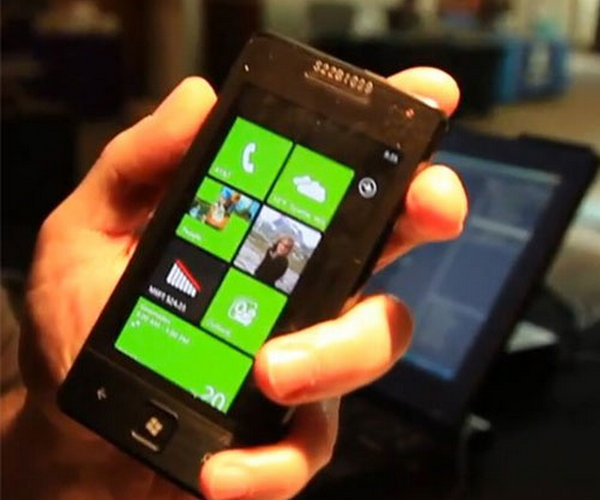 If you are proud owner of a Windows Phone 7 handset, and there are quite a number of you, you are in good hands. As it turns out, Microsoft has your back, having built the tools needed to keep you safe. Microsoft is constantly scanning the apps available for Windows Phone 7, and can, whenever they determine an app to be malicious, pull it from the app store. But there is more, if Microsoft decides that the app is too risky to be left on any phones it can remotely remove an application from your handset. If any of this scares you, don’t be alarmed, similar features can be found in iOS and Android, and they help keep users safe. The Windows Phone 7 app store is still new enough that it is not likely to attract much attention from black-hatted developers, but it may in the future, and the kill switch will then become an important safety feature for the platform.